The BOGS White Out Fleck Winter Boots are built for the worst that winter can throw your way. 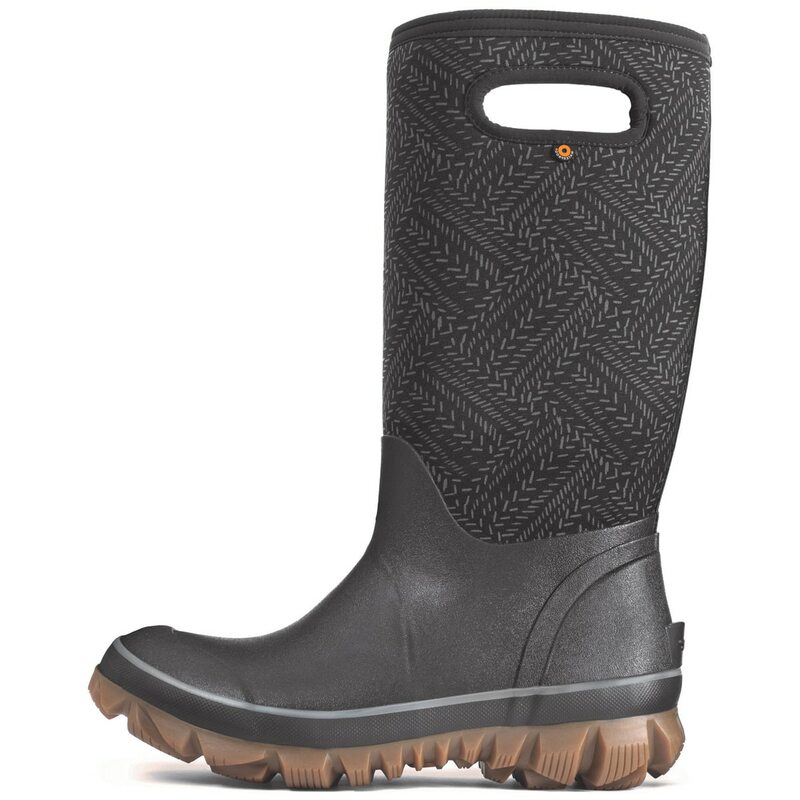 They are 100% waterproof and have subzero rated insulation to keep your feet warm and dry all winter long. Because they’re lined with DuraFresh bio-technology that activates to flight order and feature a moisture-wicking interior, your feet will stay as fresh as they are warm. 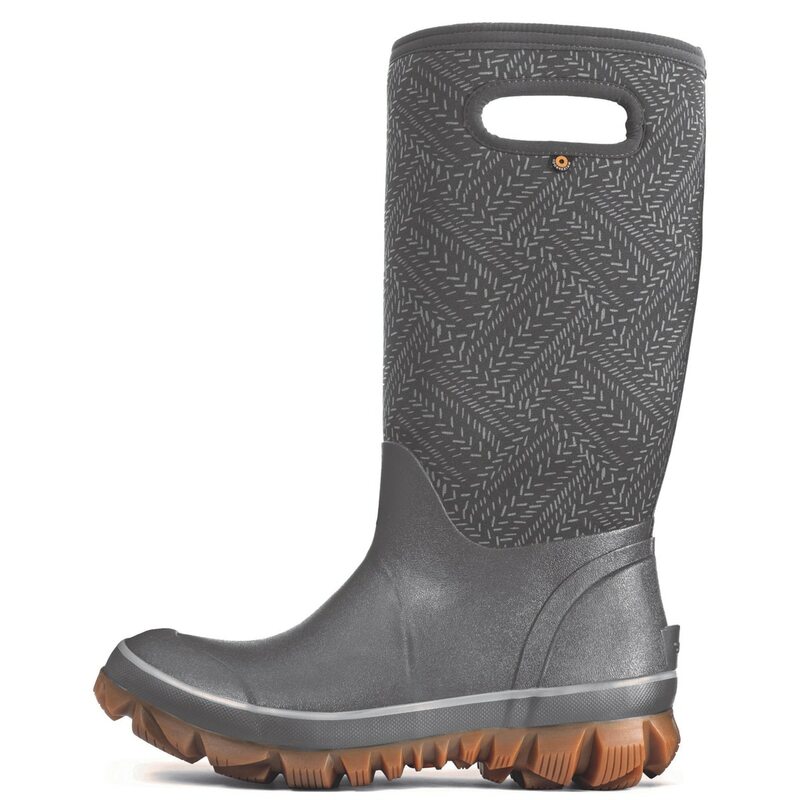 Designed to be functional top to bottom, they also feature a BioGrip slip-resistant outsole to give you better traction on slippery surfaces.